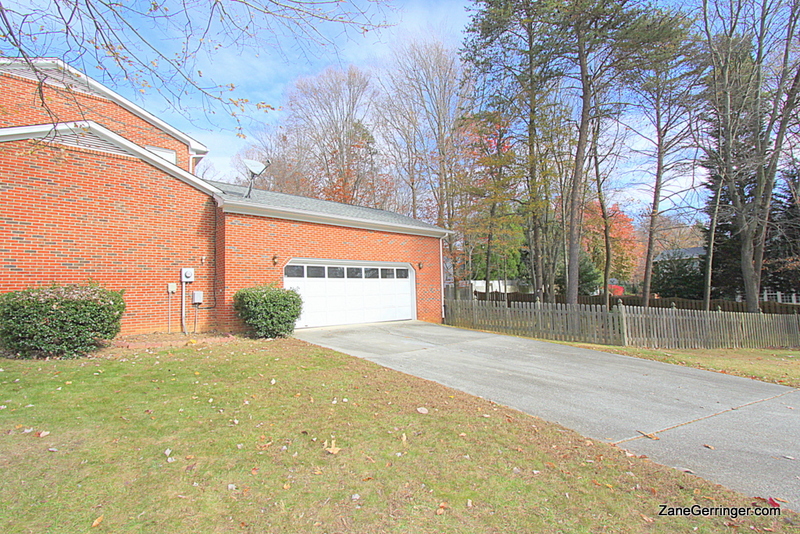 3700 Wynnewood Drive, Greensboro, NC 27408 - $269,000.00 - $22,500 Below Tax Value - Won't Last! New Irving Park Deal priced to move at $22,500 below tax value! Home has newer roof, fresh, neutral paint, new carpet and tile flooring, hardwoods, huge lot with 2-car side entry garage, large deck, patio & huge fenced back yard! 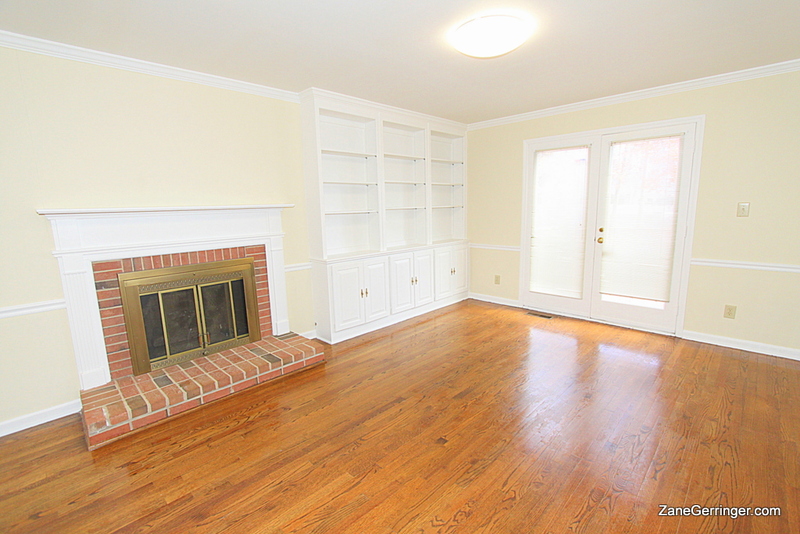 This all brick home has a great location in north Greensboro in the well known & established community of Irving Park. Come see today! 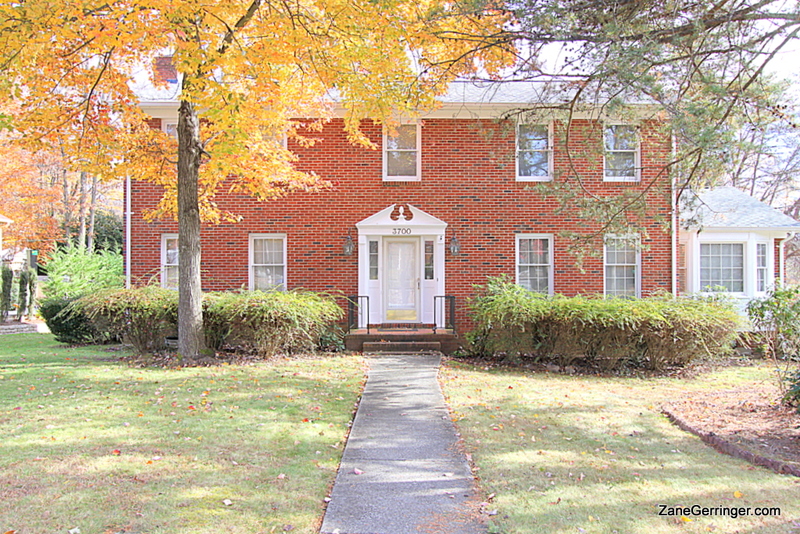 Questions about 3700 Wynnewood Drive? 3700 Wynnewood Drive, Greensboro, NC is marketed by Zane Gerringer of Allen Tate Realtors in Greensboro, NC.